Some of the classic sights on the Adriatic coast are really worth visiting at least once in your life, but sometimes you need to get out of the usual travel routines and activities and explore new fun opportunities. Which event will offer you a different and more enjoyable experience on the Adriatic, find out below in the list of 8 unusual festivals in Croatia. Do you like art? 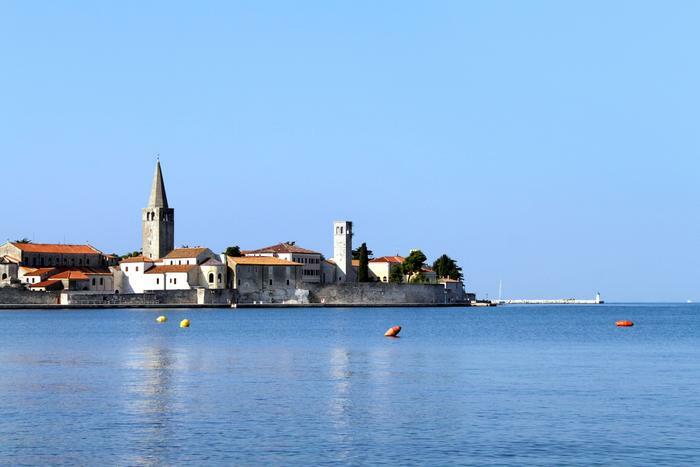 During your next vacation in Croatia, you have to visit "The mosaic town” as they like to call Poreč. Given the rich historical cultural heritage and important sights which hide artworks made with mosaic techniques, this name should not be surprising. One of those artworks is in the Euphrasian basilica which is on the UNESCO World Heritage List. Mosaic City is a project that brings together various artists from all over the world and who present their work in mosaic techniques. The process of making these pieces of art is accessible and visible to all visitors, and the pieces that artist create will ultimately remain in the town's ownership. This event takes place in the period from April 27th to May 11th. Are you ready to follow the footsteps of Marco Polo? 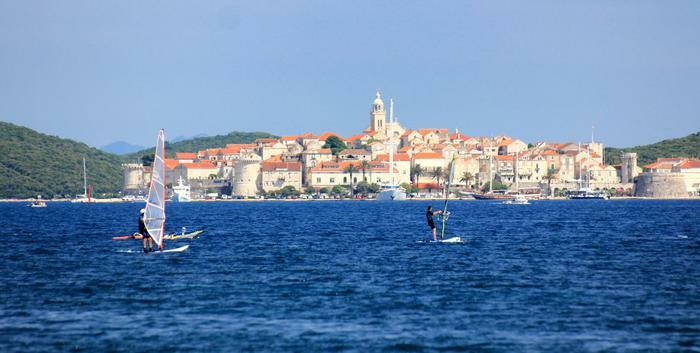 Of course here you will not have to go to follow Silk roads, but the triathlon that will be organized on April 27th on the island of Korčula will present a great challenge as well. It is an international sports event that is visited every year by a large number of licensed and recreational athletes. The triathlon consists of sprint and olympic races, and what will be interesting for all participants and visitors is that the race is passing through one of the most beautiful spots and sights of this medieval city. 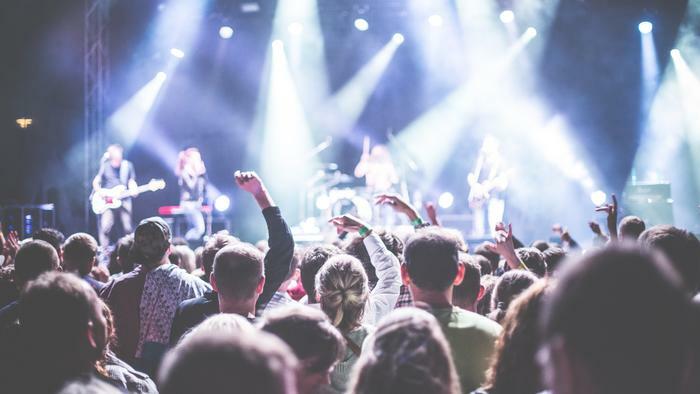 If this is not motivating you enough to participate then you may be interested in the fact that concerts and local gastro festivals, such as Days of Asparagus are held at the same time as triathlon. Book your accommodation today and discover the beauty and entertainment program on the island of Korčula. Are you looking for a place where you will be able to move away from stress and crowd, and you will be able to learn more about a healthy lifestyle? High-quality air, a large number of sunny hours throughout the year and total peace should be enough to start. 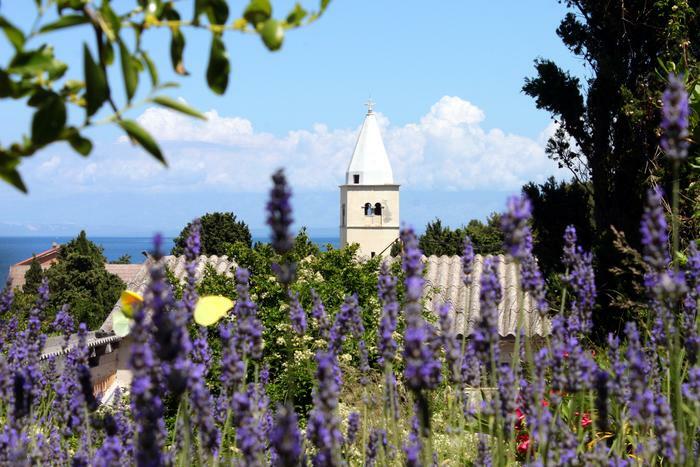 In such conditions of the Cres-Lošinj archipelago, there are more than a thousand kinds of plants, from which various aromatic products (oil, souvenirs, etc.) are being made. With the possibility of a peaceful vacation in a unique area, you will be able to participate in workshops dedicated to educating visitors about health and applying essential plants in everyday life. Do you need a peaceful summer vacation? Book your accommodation and discover all the benefits of health tourism in Mali Lošinj. Want to experience how kings lived in the Middle Ages? Consider visiting the medieval king's town in the period from 7th to 9th June. 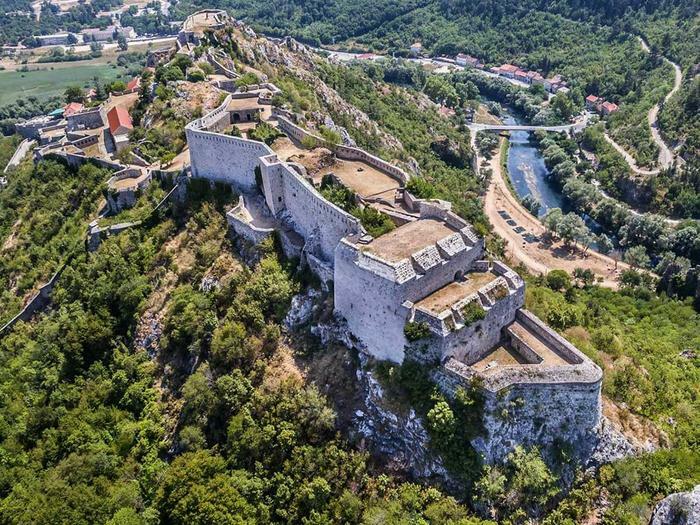 The fortress in which the Croatian King Zvonimir once lived is going back to the Middle Ages again, so you will be able to experience the way of life in that period, which will best present you events such as the entrance of the king to the fort, accompanied by his knights, knights tournament and siege Fortresses with catapults throwing fireballs. Visit Šibenik-Knin County and discover new activities this summer. From the Middle Ages, we are going further back in the past, more precisely in the period of the Roman Empire. 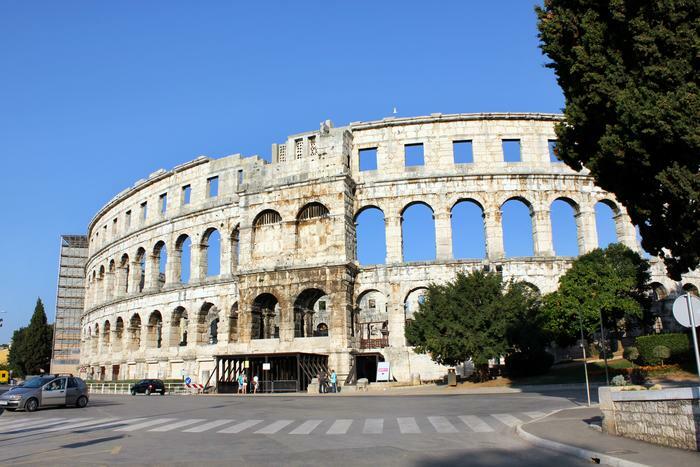 The Spectacvla Antiqva Festival is held from 10th June to 10th September in Pula, in one of the best preserved Roman amphitheaters in the world. Thanks to this event, you can finally decide on the fate of a gladiator by pointing your thumb up or down. Namely, this program will show you how life was looking at the times of the Roman rulership, through the gladiatorial battles that take place each night, while the full impression will be rounded up in the workshops where you can see the clothes and the various items. It is worth noting that the gladiator games are quite realistic especially because of the fact that the real weapons are being used. Apart from the program that revives the era of the Roman Empire, Pula is the organizer of the first light festival in Croatia held from 19th to 21st September. This is a unique festival where you will be able to enjoy unbelievable installations that combine modern technology with audiovisual art. One of the most famous examples of the beauty of such installations are the beautifully illuminated cranes at the Uljanik shipyard. 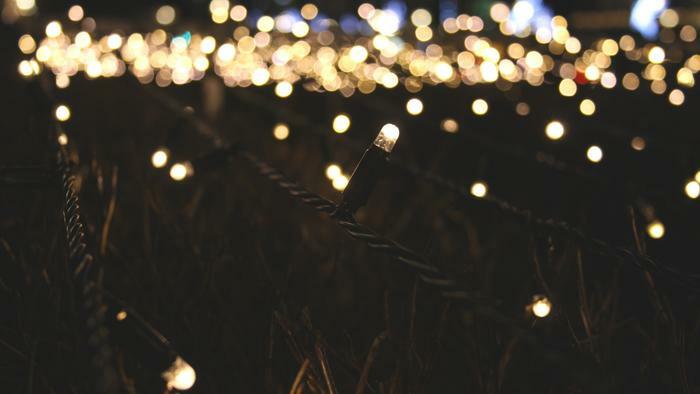 The festival brings together a large number of artists, and this year the festival has teamed up with the International Light Association (ILA), an international organization that brings together a large number of scientists who are engaged in the study of light. With a beautiful landscape and good food, only one thing would be enough to round up the complete hedonistic experience on one of the most beautiful Croatian islands and that is the film. From 7th-9th June Supetar is the home of the international film festival that features movies of various authors. 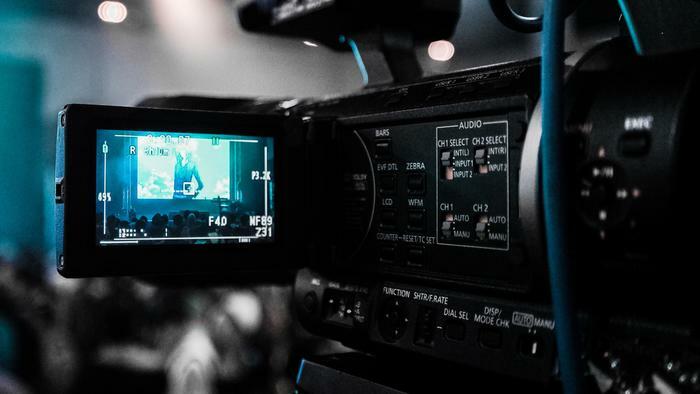 You will not only enjoy in many long or short movies you will be able to take part in many workshops and entertainment and music programs. Are you a great fan of „the best team sport in the world”? Instead of going to a football match, consider taking this event on July 27 in Sinj. This event tries to show the origin of football and the way it was played in ancient times. Namely, this is also a comedy play with rules that were invented to be more in the spirit of ancient times. There are 10 Delmata and ten Romans who take part in the game along with the judge and even the musicians. All are dressed in clothes that are assumed to be wearing at that time.